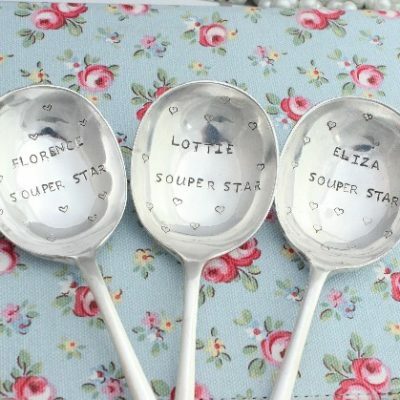 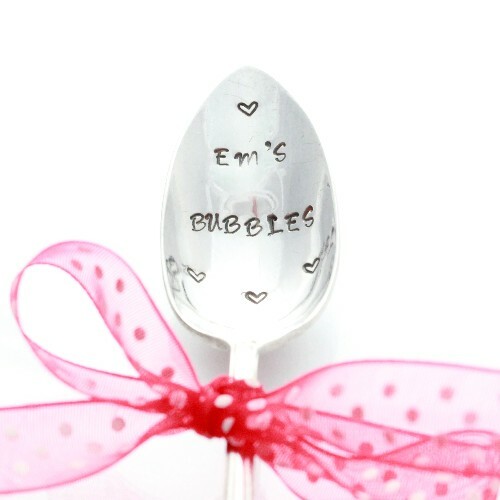 Personalised silver plated spoons! 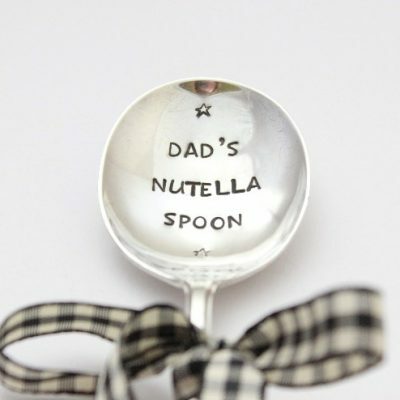 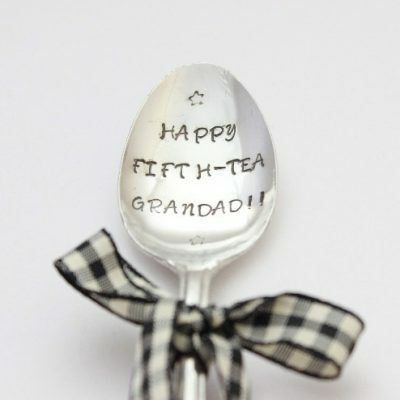 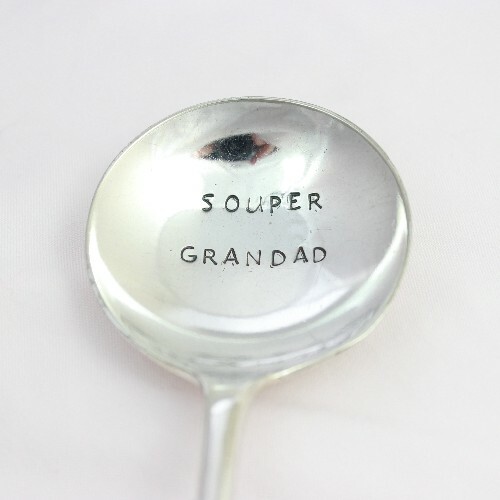 These hand crafted silver plated spoons each bear a message and make the most unique and fun gift for so many occasions and all and age ranges, Each message is hand stamped, letter by letter, into the bowl of the spoon, meaning each spoon is unique and made to order. 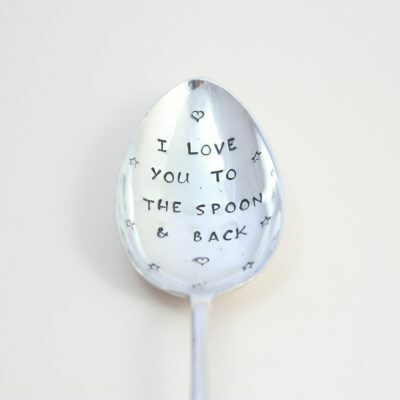 There are several spoon designs and sizes to choose from. 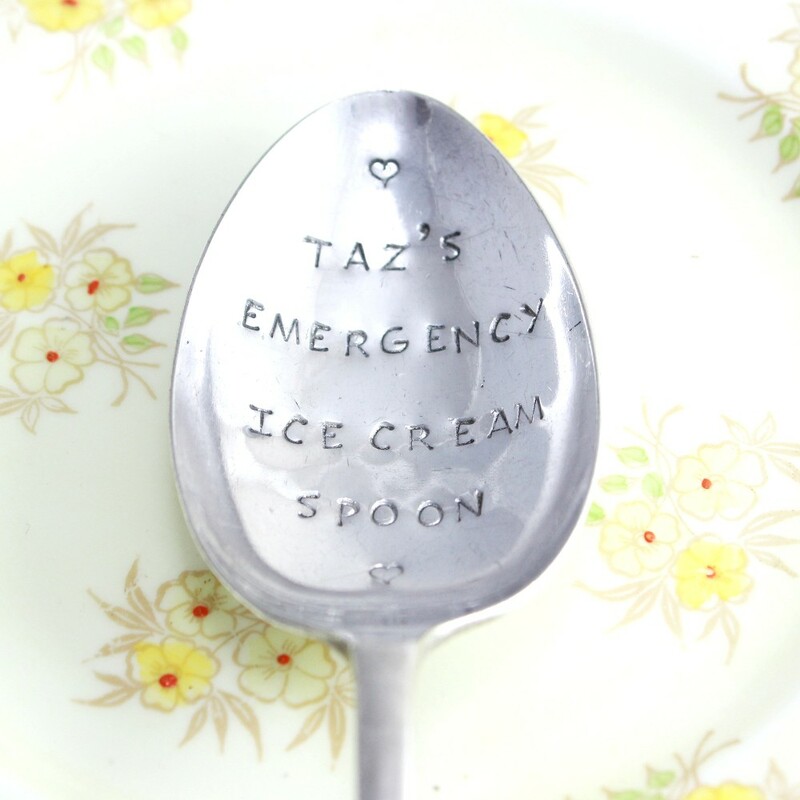 As all of the spoons are vintage sizes and handle designs will vary from spoon to spoon, we rarely get a set to work with! 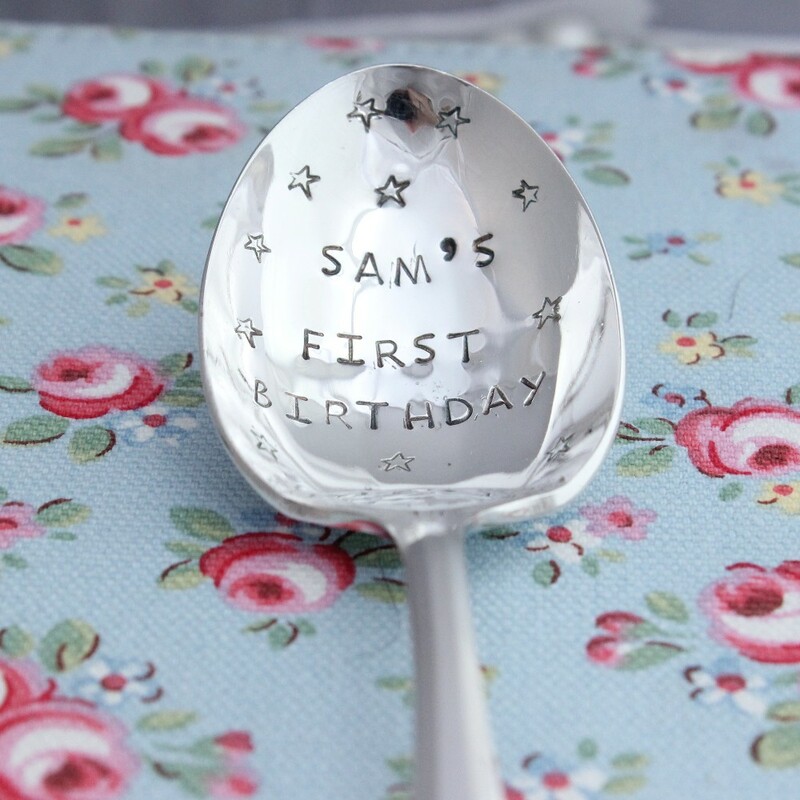 You can choose from tea spoons, dessert, serving or soup spoons & ‘inbetweeny’ sized fruit spoons, perfect for the kids or grapefruit! 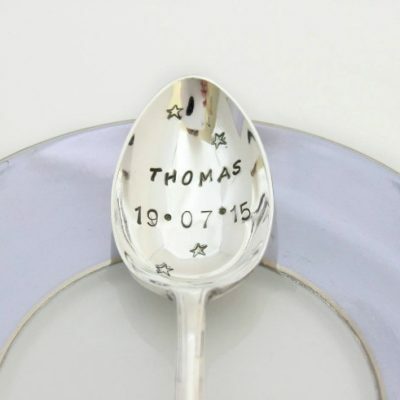 There are several popular messages to choose from which will be personalised with the recipients name and I am always happy to tweak the message so it reads just as you want it. 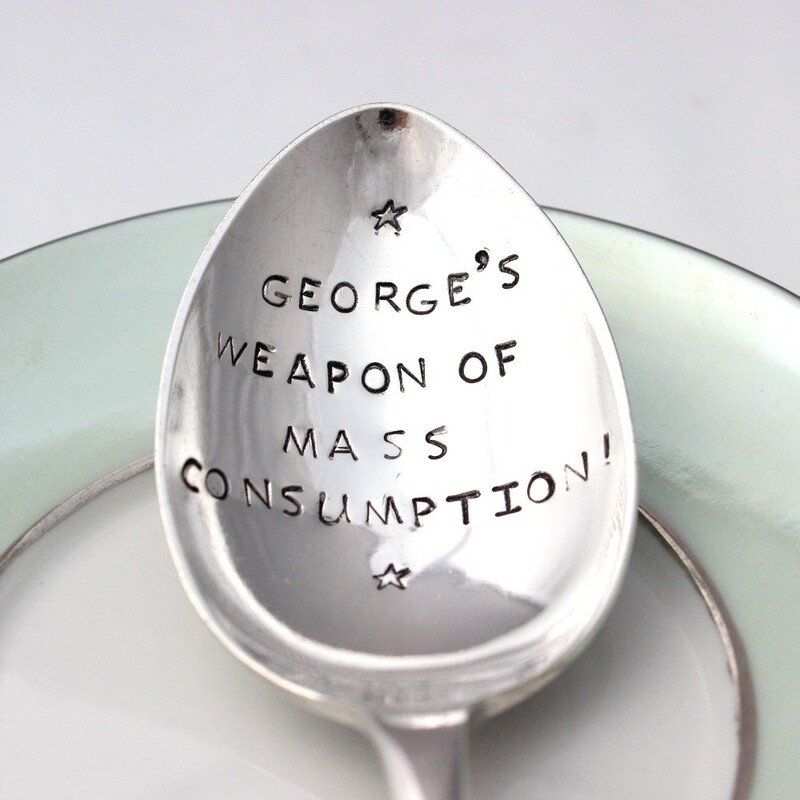 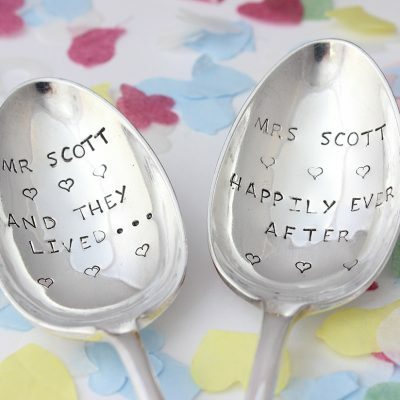 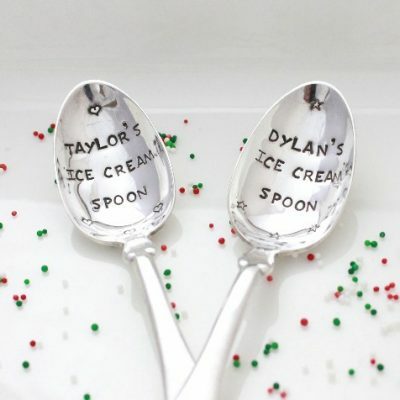 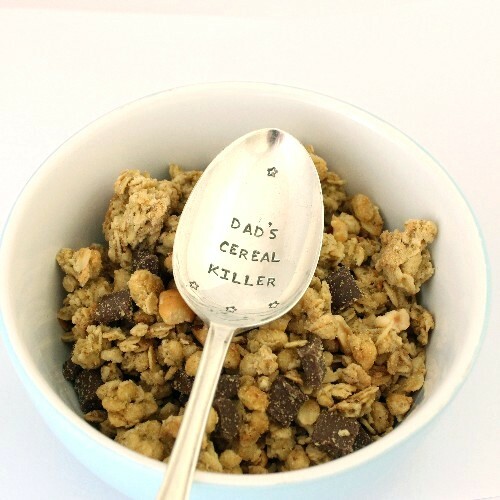 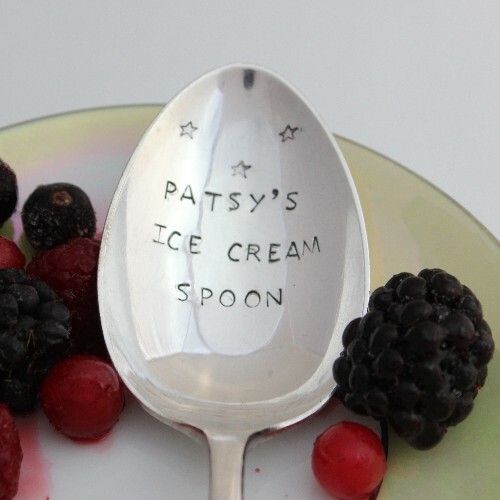 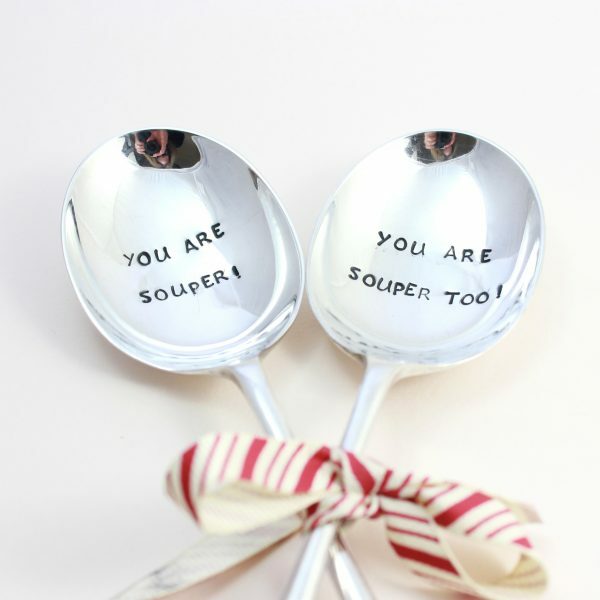 You can also order spoons with just your message upon it, making it as unique as the words you wish to say. 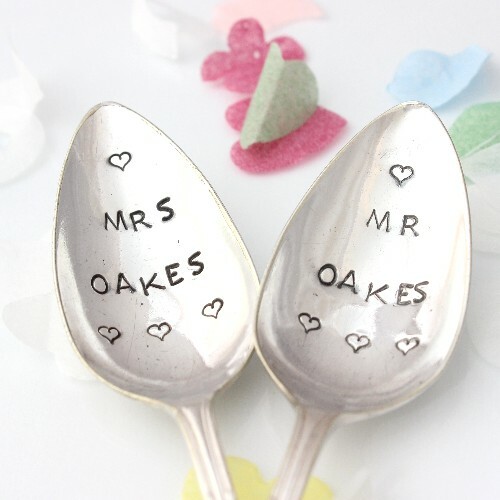 Message spoons are brilliant gifts for weddings, Christenings, Mother’s & Father’s Day, Birthdays & Christmas there is not an occasion they aren’t fabulous gifts for! 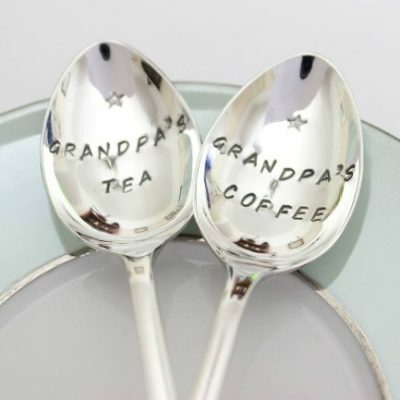 What is more everybody loves them, young and old! 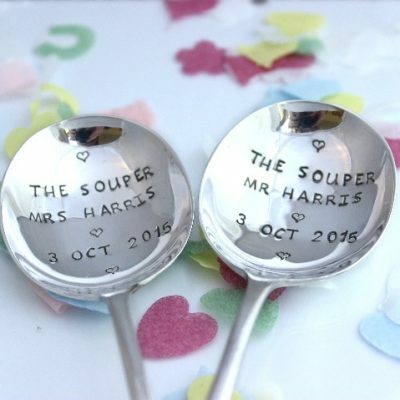 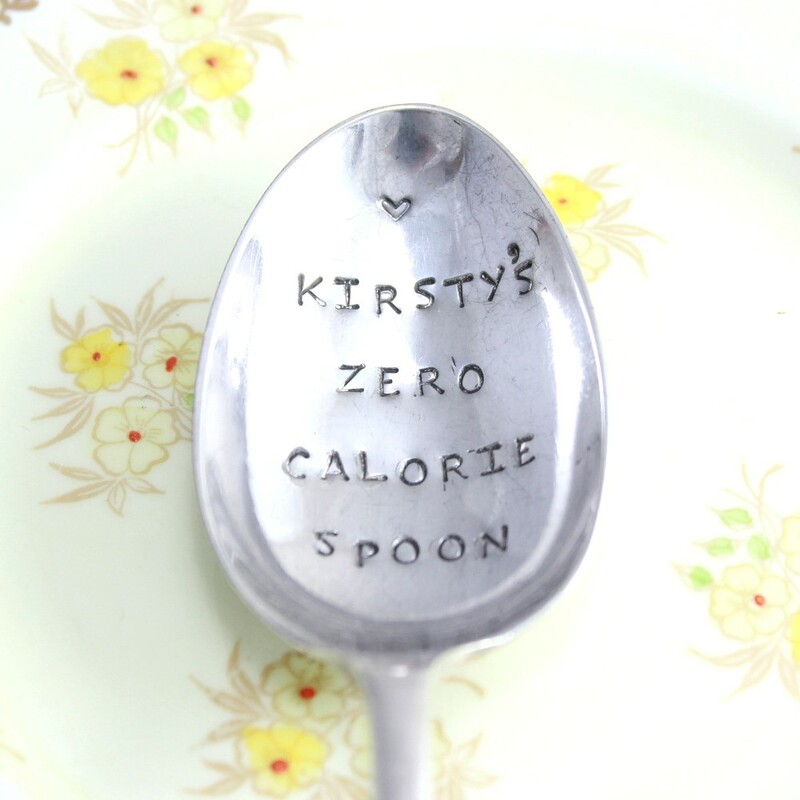 The personalised spoons are vintage and hand stamped, so each one will carry minor lettering quirks or signs of use which we think adds to its character.